How Far is ESR Vruksham Sempulathil? 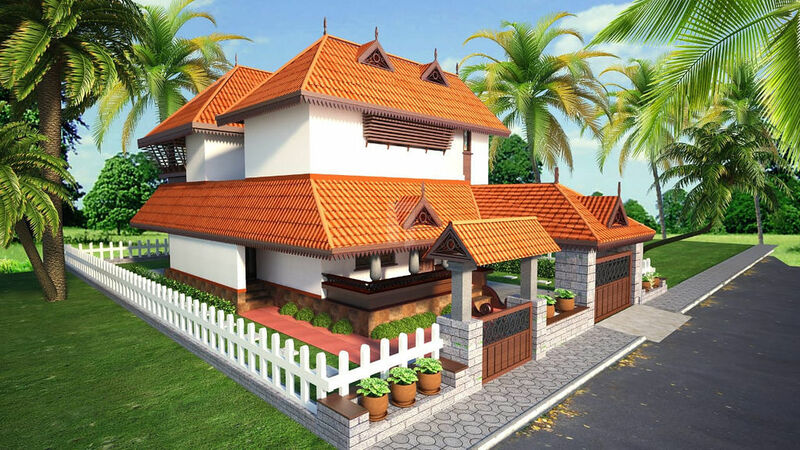 Lavish, is the only way to describe these beautiful 3BHK,4BHK and 5BHK villas situated in Kovaipudur,Coimbatore. ESR Vruksham Sempulathil built by ESR Engineers and Builders have everything that you will ever expect in a true luxury accommodation. Extended over a wide area, its architecture and attention to detail, put them in a class by themselves. E.S.RAMASAMY & CO, ENGINEERS & BUILDERS have been closely associated with the people of Coimbatore in providing truly Innovative & Quality Apartment projects for the past 25 years. The Apartment projects of the Company at Vadavalli, Saibaba Colony, Mettupalayam Road and Sivaram Nagar stand testimony to their commitment to the cause of designing truly Cost effective and Quality Conscious Residential Apartments. ESR & CO takes pride for having itself associated with various prestigious projects for Tamil Nadu Electricity Board and Public works department under the able guidance of their founder Chairman LATE SRI.E.S.RAMASAMY. At ESR, we are performance driven and we believe in creating values for our customers who have been our pillars of strength down the years. We have carved a quality niche for our self in a short span of time. We are a team of dedicated Professionals, Engineers and Accountants.